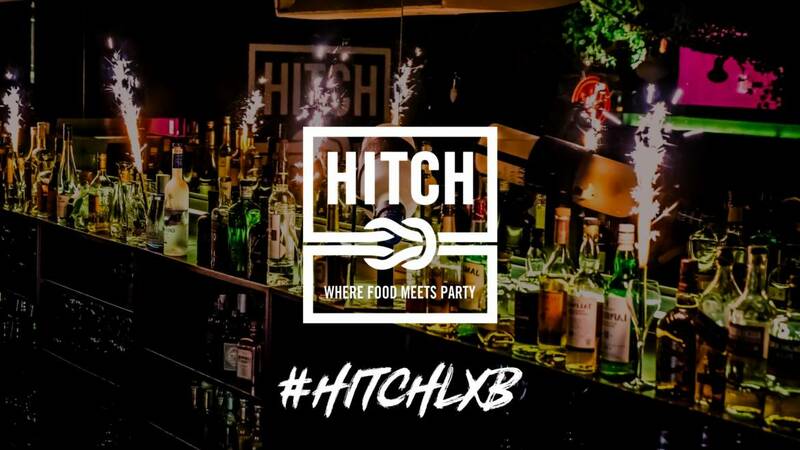 Located in Limpertsberg, with easy access and Parking du Glacis right across the street, HITCH opened its doors in March 2015 and quickly became a must location in Luxembourg's restaurant, bar & nightlife scene. The concept is simple: Fridays & Saturdays and on special events, around 11pm, the restaurant becomes a huge dance floor. Explore texture, color and of course the ultimate tastes with our menu of the season. Enjoy an extraordinary experience.